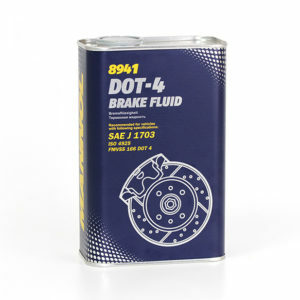 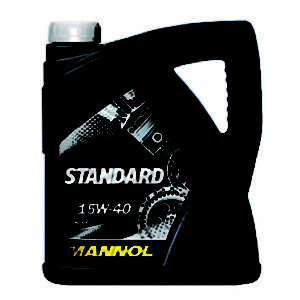 MANNOL Brake Fluid DOT-4 is recommended for hydraulic brake systems and clutches using the synthetic fluid of the mentioned specifications. 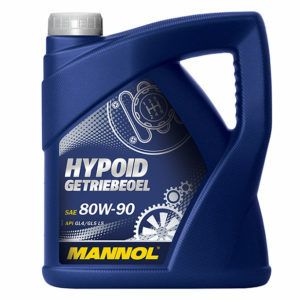 Mannol Hydraulic Oil is made in Germany and has been proven to protect engines from wear while providing high performance. 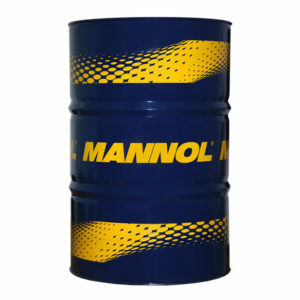 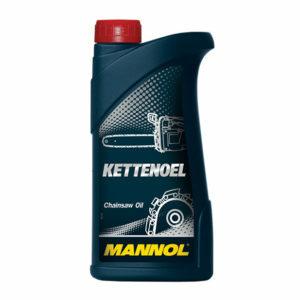 Mannol Special High Pressure Oil is a motor oil for trucks, buses and other engines using standard engine oils. MANNOL Synthetic Diesel Oil is a high performance synthetic oil designed for use in utility vehicles with a diesel engine.